Avni Yildirim’s appeal to the WBC for a rematch with Anthony Dirrell has been denied, but there’s a silver lining for the Turkish veteran. Though Dirrell will face “champion-in-recess” David Benavidez in the first defense of his current super middleweight title reign, the winner must then face Yildirim. 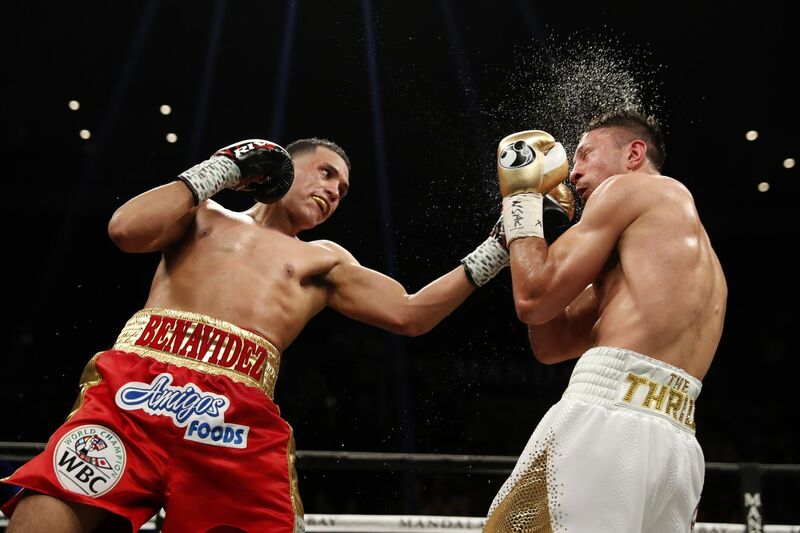 Benavidez (21-0, 18 KO) was planning to fight Dirrell (33-1-1, 24 KO) last year before testing positive for cocaine, prompting the WBC to pit Dirrell against Yildirim (21-2, 12 KO) for the now-vacant title with the intention of pitting whoever won against Benavidez upon “El Bandera Roja’s” return. Dirrell ultimately won a technical split decision after a clash of heads opened up a gnarly cut, and though Yildirim accepted his defeat, the unsatisfying ending led him to ask for another go. Benavidez, meanwhile, returned from suspension two weeks ago with a one-sided bulldozing of J’Leon Love. Honestly, this seems like the best result to me. Dirrell has been talking retirement for a while and this gives him the chance to have one last big fight, while Yildirim still gets a world title shot no matter what happens.